The whole Horta is a picassian place. The streets, the squares, the houses … everything was captured by the brilliant artist’s eyes. 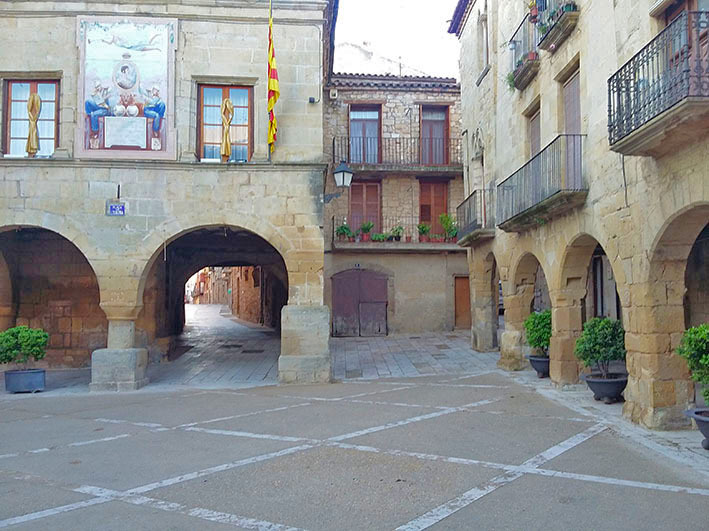 The “Missa” square. 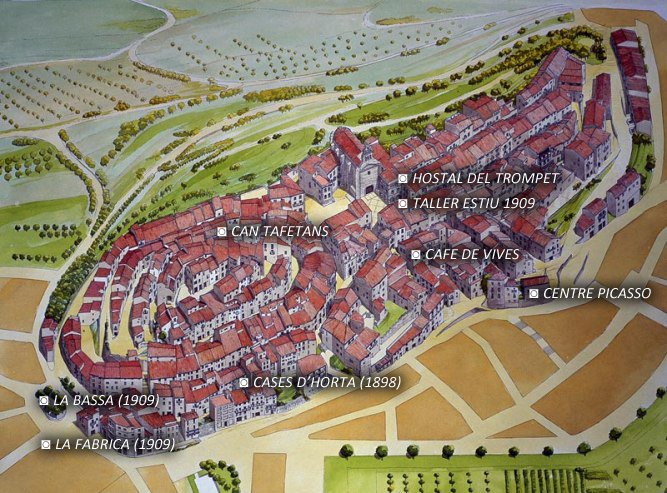 The Hostal del Trompet where Picasso and Fernande Olivier stayed in the summer 1909 was there. There, there was also the attic of his friend Tobias Membrado, the baker, where Picasso had an improvised studio. 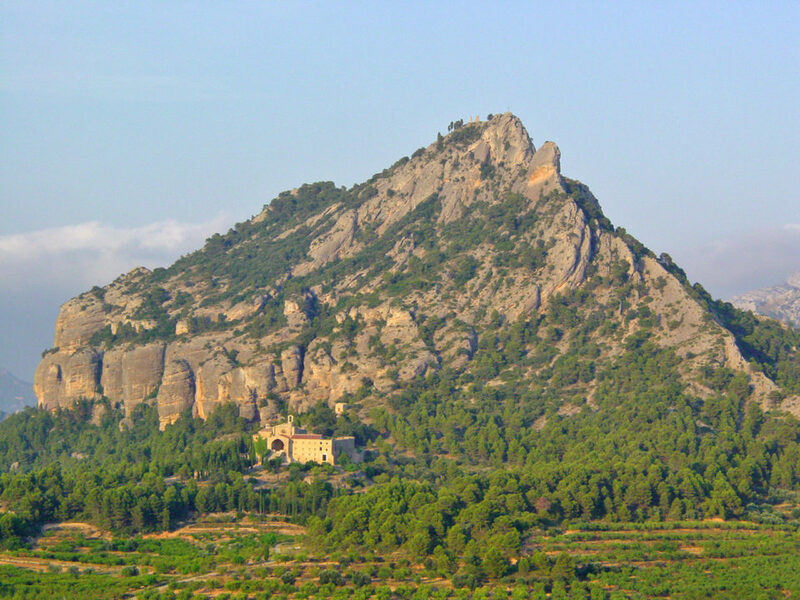 Santa Bárbara Mountain, the first place where Picassso and Manuel Pallarés went as soon as they arrived in Horta at the end of June 1898. They spent a few days in a cave in the mountain. They probably decided there to spend August in Els Ports. This mountain was painted by Picasso in his first stay as well as in the second one. During the second one he painted some cubist versions. 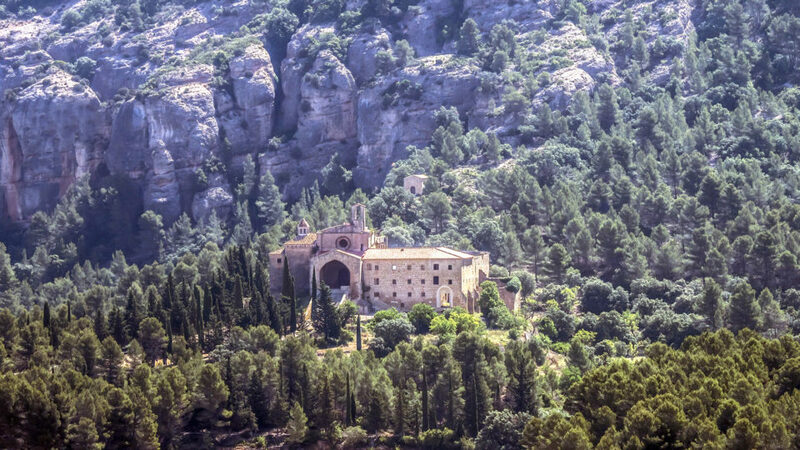 Saint Salvador Covent, at the bottom of Santa Bárbara Mountain, also painted by Picasso. The oil painting “The procession to the Covent” highlights. Mas de Quiquet. This is the farthest occupied country house from the village. 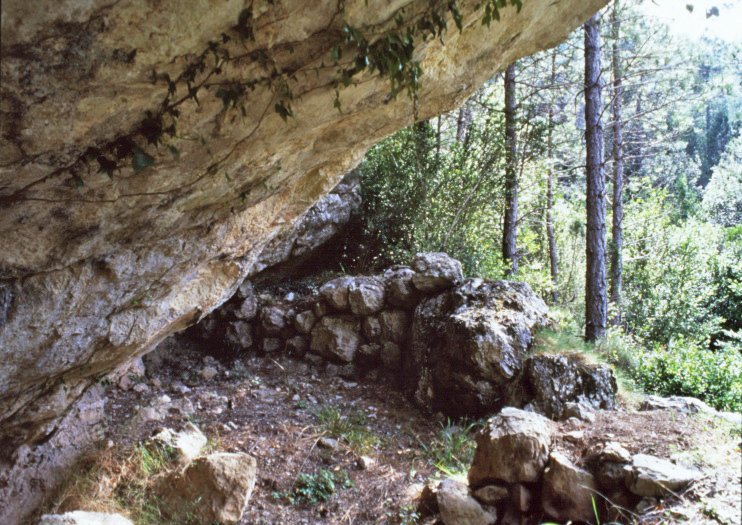 It was near the cave where Picasso and his friend Pallarés used to shelter to spend the night in that August 1898. The cave. 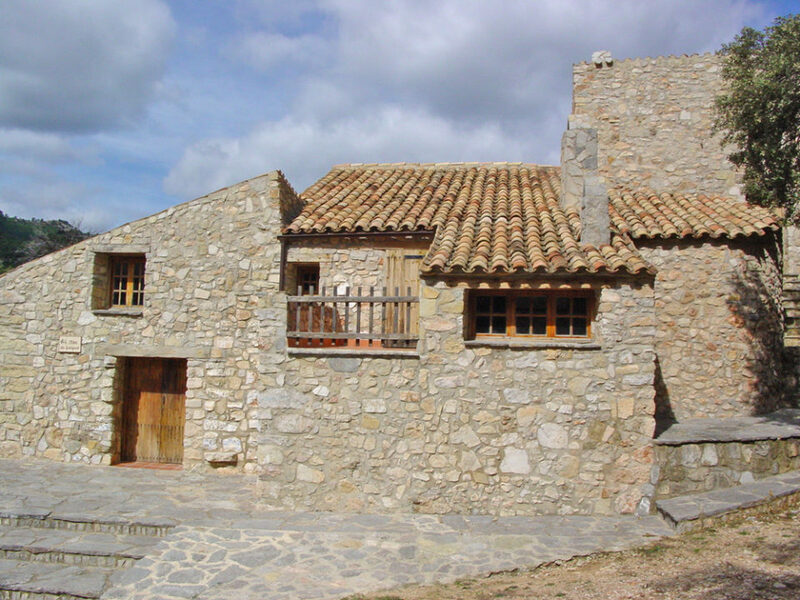 It is, in fact, a natural shelter for the shepherds where Picasso and Pallarés “lived” in August 1898 in Els Ports. Mas de Tafetans. Picasso and his friend spent a few days there, during the wheat harvest time. 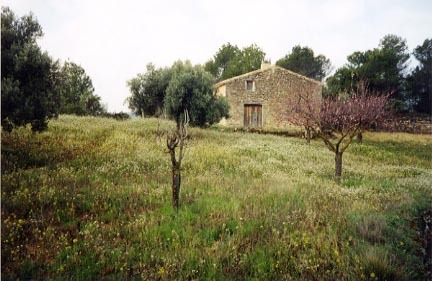 PIcasso made an oil painting of the small country house and some drawings and sketches of the peasant at work.